You’re scrolling through your social media and see a picture of your old college roommate’s brand-new Mercedes glistening in the summer sunshine. Maybe you read a status update about your high school buddy’s month-long trek across Europe, or realize your coworker was promoted this time—not you. Ouch. It’s easy to look at someone else’s life and wish it was your life. This idea of keeping up with the Joneses is nothing new, but lately it has grown even worse in our culture (thanks, social media). 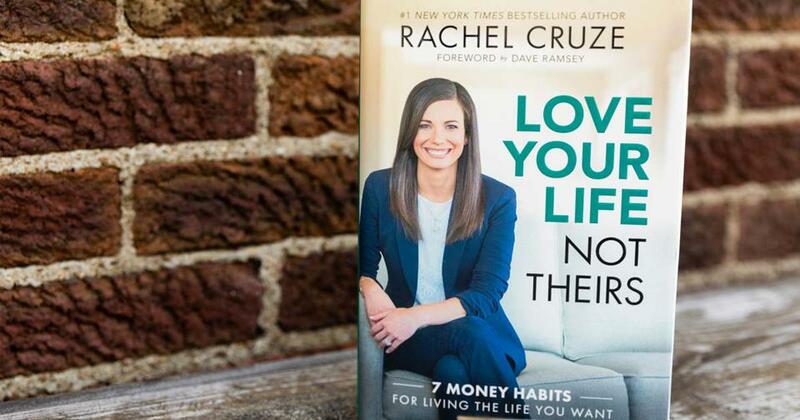 In Rachel Cruze’s #1 national best seller, Love Your Life, Not Theirs, she addresses the issue directly by giving you seven habits to embrace so you can live the life you want. Sometimes getting caught up in the highlight reel of other’s lives makes us feel inferior, or like the grass really is somehow greener on the other side. We think, Look how great they’re doing! If only I had their life, everything would be perfect. Comparing your life to someone else’s is one of the quickest ways to feel discontent. In Love Your Life, Not Theirs, Rachel says the comparison game just isn’t worth it: "I’ve come to realize that when we start comparing ourselves to other people, we’re playing a game we’ll never win." Rachel was born the same year her dad, Dave Ramsey, filed for bankruptcy. She grew up in a home where she quickly learned debt is dumb and cash is king. The word "budget" was never frowned on, but embraced. Rachel says she was raised "with the knowledge of how to live debt-free along with the commitment to actually do it." In Love Your Life, Not Theirs, she shares the plan to keep you out of debt for good (yes, it’s possible). Whether you’re buried under car loans and credit cards payments or if you’ve never taken out a single line of credit in your life—her tips will help you keep debt at bay. Are you telling your money where to go, or is your money telling you where it’s going? Rachel says you need to make a plan for your money so you can take control of it, and that begins with your budget. Her take on budgeting is refreshing and relatable. But she shares that sometimes even she doesn’t like doing it. "There, I admit it. Dave Ramsey’s daughter doesn’t always love doing a budget," she says. "I hate having to sit down and think of every little thing I may need to spend money on a month in advance." It’s that kind of candid honesty you’ll find throughout the pages of Love Your Life, Not Theirs. If you’re married, it’s essential for you and your spouse to be on the same page about money. Odds are, one of you is naturally inclined to be a saver and the other might be naturally drawn toward spending. Believe it or not, those differences can make for a great team when it comes to handling your money. But you have to approach it from a united front. "If you’re willing to endure the occasional discomfort and awkwardness those conversations bring, you’ll find the freedom to love each other more deeply," Rachel says. We can never predict what will happen in life. That’s why you need a buffer between you and the curve balls life can throw. Having a $1,000 emergency fund in place is the first step. 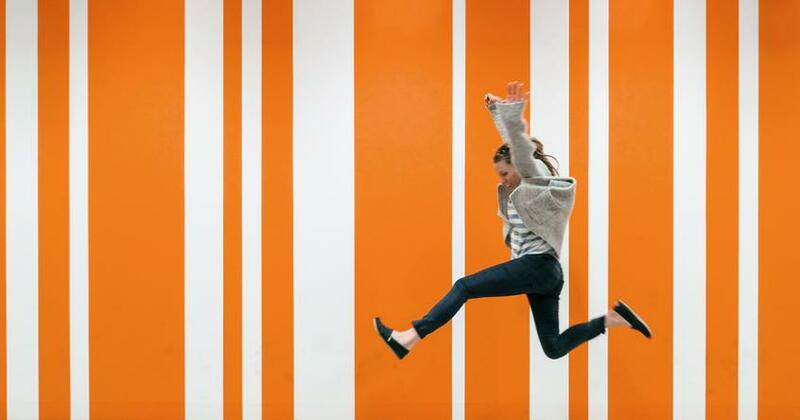 "The fund is there to catch you and make the fall a little less painful," Rachel says. Do whatever you can to save up that $1,000 safety net as fast as you can, because having nothing saved in a crisis only adds to your stress level. "You will be forced to use debt to bridge the gap—and that debt will only compound your problem." She also suggests that instead of relying on a credit card for large purchases, save up for them! It’s no surprise Christmas is in December and your spouse’s birthday falls on the same day every year. Start a sinking savings fund for these purchases well in advance so they don’t sneak up on you. Avoid impulse buys like the plague! Stop and really think about what you have your eye on. Is it a want, or is it truly a need? It sounds so simple, but taking a step back can save you a lot of money in the long run. And when something isn’t in the budget, talk yourself off that ledge. "Having the discipline to say no to yourself, even when you have the cash in your pocket, is one of the hardest things about handling money," Rachel says. Some of the most fun you’ll ever have with money is giving it to others. Nothing beats leaving a stressed server a huge tip or paying it forward in the drive-thru. Giving is the best! You might not be in a position to give large amounts of money now, but give what you can—your time, your attention, and even just your extra pocket change. It’s truly not about the amount, it’s about your heart. 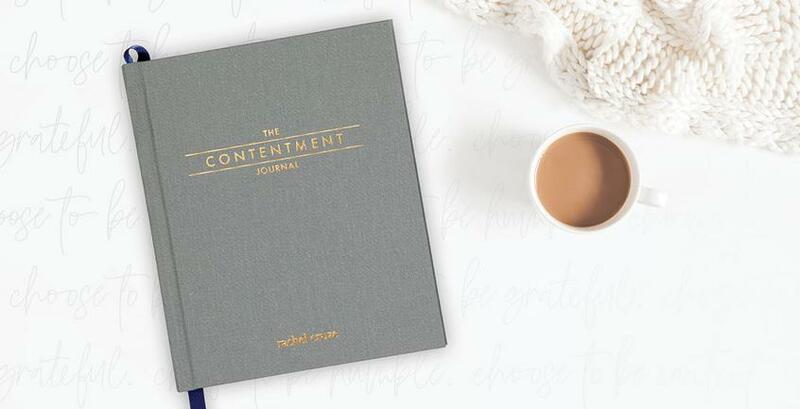 "Generosity is a lifestyle that changes hearts and minds as it blesses everyone involved," Rachel says. So, what are you waiting for? Get busy loving your own life and stop idealizing those you see through a tiny, digital screen. "When you get caught up in social media comparisons, you’re comparing yourself to make believe," Rachel says. "And when you compare yourself to make-believe, your real life will never feel good enough." Are you ready to make the change? It’s time to love your life, not theirs! This month, we’re celebrating the one year anniversary of Love Your Life, Not Theirs! Grab a copy today at our special anniversary price.